Every year we see technology producing incredible advancements at an accelerated rate, from self-driving cars and humanoid robots to facial recognition technology. 2018 may just be the year we all start to feel like tech-savvy super spies in our everyday lives. Businesses would be smart to keep up with the latest trends, since mobile marketing, social media, and blogging have become dominant forms of advertising and selling for companies. Having a smart and fast phone is a necessity for businesses and an insatiable want for persons with a flair for the latest technology. 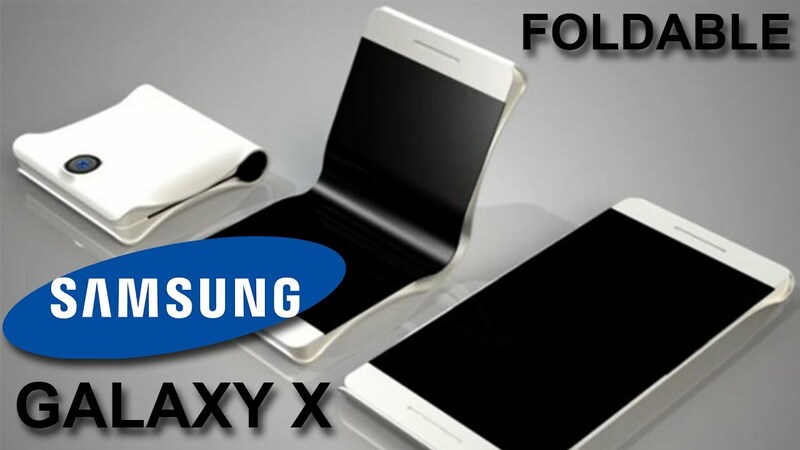 Along these lines, one of the biggest trends to look out for this year is the Samsung Galaxy X Foldable Phone. 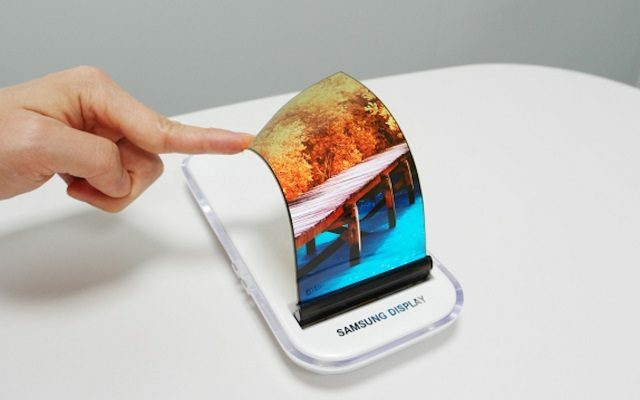 Samsung has in the past debuted bendable phones and curved screens, but we have yet to see the foldable phone they have been teasing for the past 7 years. Finally, it looks like one may be launching very soon, and many tech-lovers are itching to get their hands on it. Samsung has always been very ambitious with their technology, showing off their aspirations for the future with this concept video made in 2011 of a high-tech phone that folds out into a tablet-sized screen. One of their main ambitions is evidenced in this video: the ability to have multiple apps up and running on the same screen. 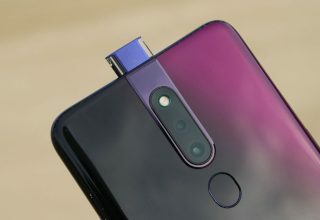 The phone that is being teased currently is not exactly as sleek, but it will surely be ultramodern compared to anything we have seen before. That original folding patent was quite problematic, as it included a charging port at the site of the fold, which means that the phone couldn’t be used while it was charging – a huge problem for a lot of users. They have since updated their patent and gotten rid of that issue, but some still speculate how safe the phone would be if it were dropped. 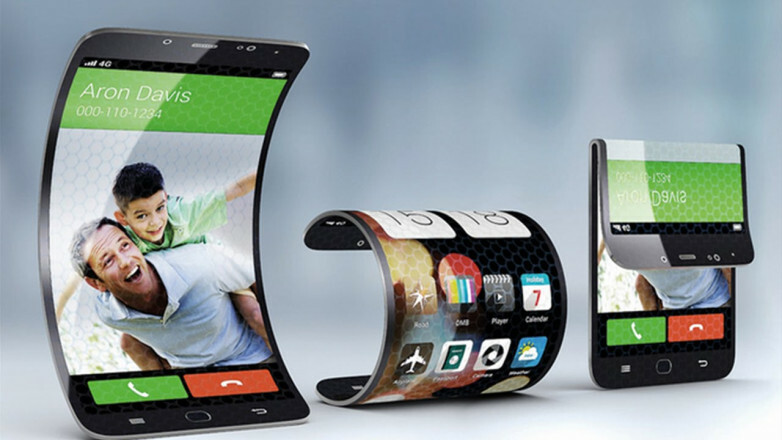 It seems like the main reason why a company would want to come up with a foldable or bendable mobile phone would be that they hope to end that particular problem. And yes, if the phone dropped while it was closed it is less likely to be damaged, but if it is dropped while the screen is opened there may be some larger issues. Like any other new phone debut, there will surely be some bugs to work out. So far we have seen some progress from Samsung regarding features such as the curved screens on the Samsung Galaxy 8 or the 49-inch ultrawide computer desktop monitor, but so far nothing like an actual foldable screen. If they do decide to go with the wallet-like folding phone, some speculation has been made about the quality of the screen. How many times would the phone have to be folded before the user begins to see the HD quality go down? The possibility of the dual screen has both pros and cons. Some pros might be that while the phone is folded it would be just as small and easy to fit in a back pocket as any other smaller device. Once opened, it would be possible to have several apps open instead of just one at a time like a limited smaller screen. However, a folded phone would be similar to having two different phones laying on top of one another, making the phone bulky and awkward. One thing is for sure, the new Samsung Galaxy X phone will be expensive. iPhones recently shot up from $650 to $1,000 because of their recent upgrade in screen quality from an LCD to an OLED. The first foldable phone should be no different. Currently, the Galaxy Note 8 is priced at about $950. This current price is dependent on the usual factors that contribute to price fluctuations such as memory gigabytes and storage capacity. 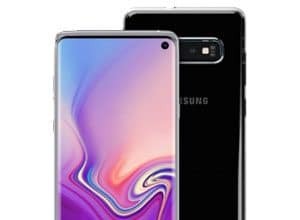 If Samsung manages to introduce a lightweight device with exceptional screen quality that can display multiple tabs and apps, then it is possible that the price will be more than the average consumer could afford. However, that is simply because the phone will be extremely expensive to create. 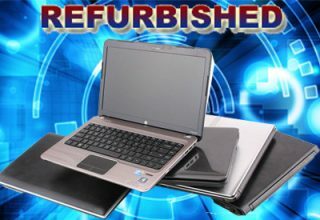 The amount of time and effort and the components are sure to be the best of the best. Few markets are as competitive as the mobile tech world, and as Apple is the leading tech giant, they usually lay out the foundation of how their competition should be contending. If LG and Samsung are not rolling out new features to the best of their ability each year, then they will never have the chance to take over as number 1. Samsung may not debut its foldable phone in 2018, but it is certainly on the horizon and the release date will be closer than we may think. Pushing back the release date only ensures that the phone will be more refined and truly ready for a commercial audience.